I’ve been playing around with the Canon T3 (1100D) and have a notebook full of real world tips and tricks that I can’t wait to share with you. I’m in the process of organizing everything and will be publishing some how-to videos in the coming weeks. Woot woot! Follow my Facebook page and my YouTube channel to see the latest videos as they are released and to be notified when I post tutorials for the T3 (1100D). 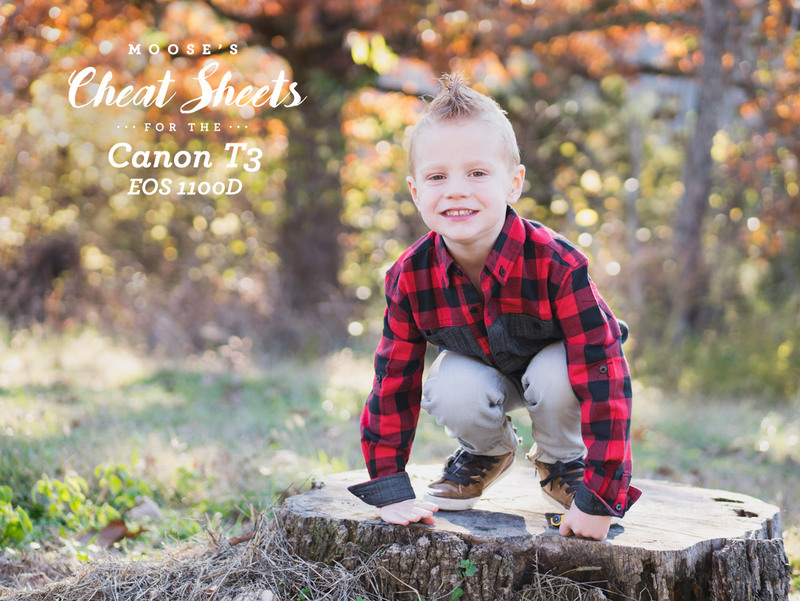 If you’re anxious and want to start taking better pictures today, check out my Cheat Cards for the Canon T3 (1100D). They give you a sneak peek at the settings I use for a variety of situations. I show you every setting to adjust, with step-by-step instructions that anyone can follow. If you have questions about your Canon T3 (1100D), you can chat with me on Facebook or on Twitter. I do my best to get back to everyone as fast as I can. Family always comes first (my wife, three boys and a baby girl), but any free time I have left is spent helping people just like you. Happy shooting!